Howdy folks! Let’s talk business! Since yours truly is a 100% certified gym freak, why not help spread the word errr franchise! I’ve been into A LOT of gym facilities in the Philippines. 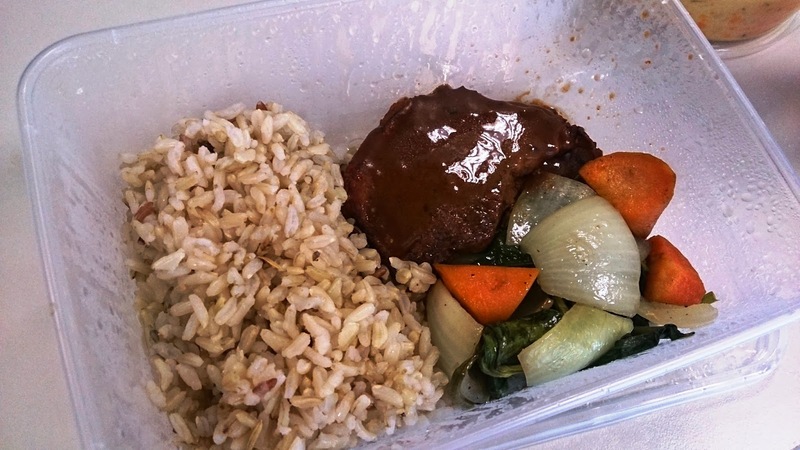 From small-scale tita places like Curves to cycling at Ride Revolution. But my favorite has to be ANYTIME FITNESS! 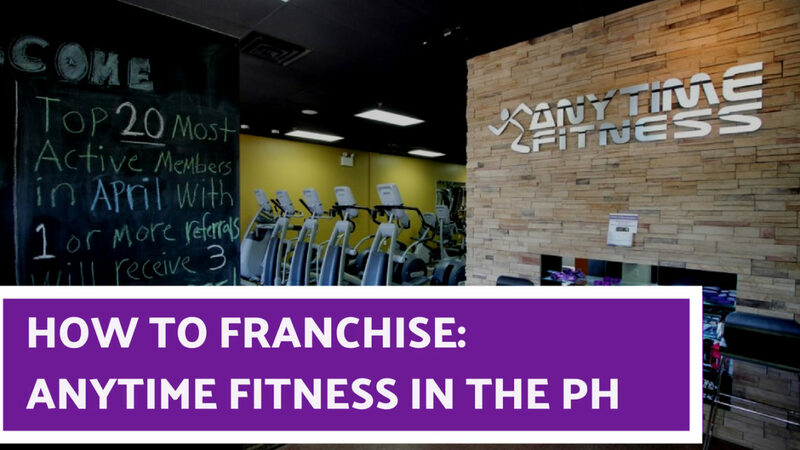 So today we’ll talk about to franchise Anytime Fitness in the Philippines. AnyTime Fitness started in Minnesota, USA in 2002. The founders created the club with the goal of making it a trend-setting business that incorporates “fun, fitness, and funds” for its partner franchisees. 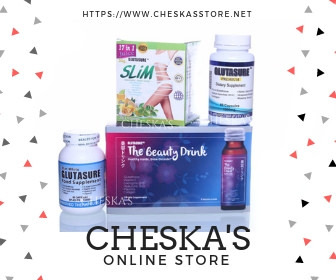 They combined convenience and technology with the fitness business and developed a 24-hour, co-ed fitness franchise that allows members to use the facilities anytime of the day. To operate an Anytime Fitness franchise in the Philippines, you will need to pay an initial Franchise Fee of P2,700,000 plus VAT. In addition to the franchise fee, there is also a flat fee of P85,000 per month, excluding VAT, replacing the monthly percentage of sales common in other franchising ventures. Overall, the Total Franchise Investment required to operate Anytime Fitness can range from P7,150,000 to P15,625,000. Member check-in and data-management tools, with integrated marketing features. Anytime Fitness also helps franchisees set up a variety of alternative sources of income, such as personalized coaching program and vending. They also help connect franchisees with other owners so they can network and learn how to make the most out of their Anytime Fitness franchise. 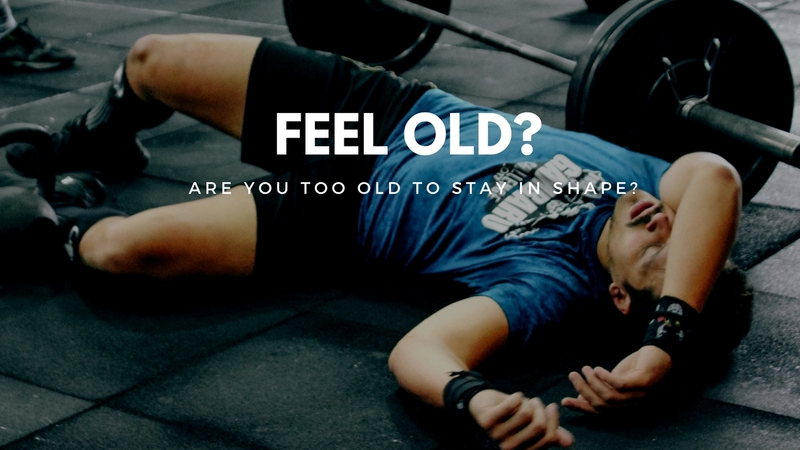 Macho Mom Fitness: Am I Too Old to Get in Shape?